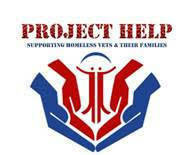 Calling ALL Artists- Project Help’s Visions 2018 Auction will be held Saturday October 18th, 2018 at Casa Bianca in Oak Ridge. If you are interested in participating, please email Sandra Mitchell, Project Help Executive Director, at sandy@mitchellclan.com for a full prospectus. All applications are due September 1st, 2018. 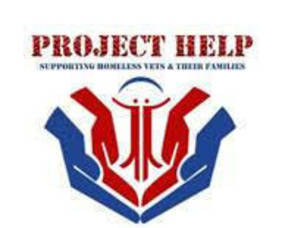 Project Help is an all-volunteer 501(c)3 organization whose mission is to assist veterans in Northern New Jersey in finding stable careers and housing and aid them in times of dire financial need.